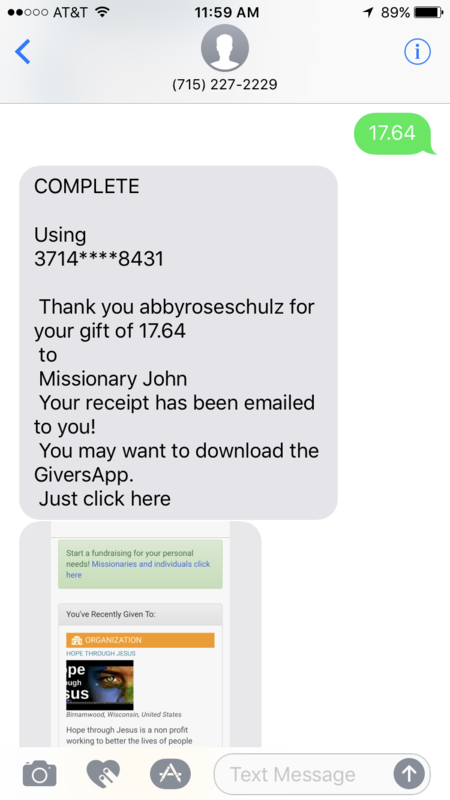 Continue To Give is an faith based online tithing and giving platform founded on Biblical principles and designed for Churches, Missionaries, Nonprofits, Individuals, and Adopting Parents. 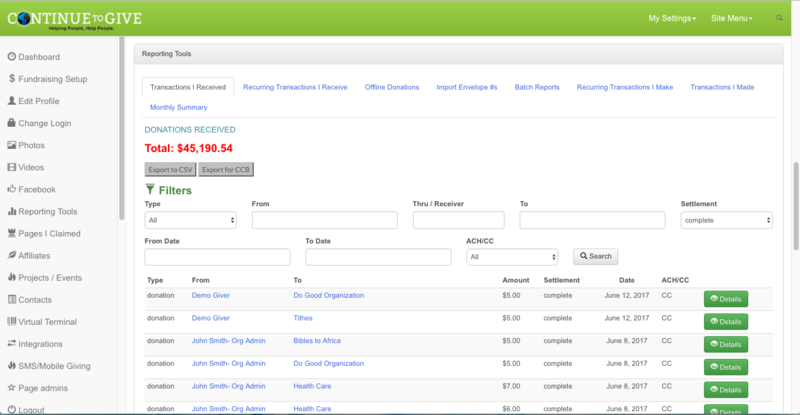 Our tools are designed to make the giving process easier and more convenient. 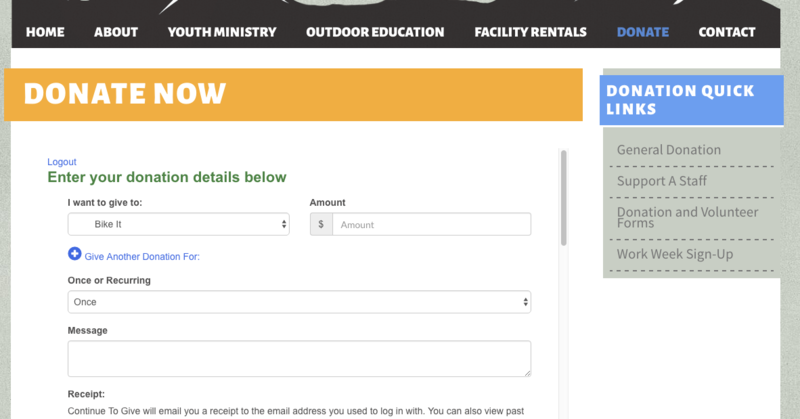 By giving your supporters an easy way to give when they feel moved, we know we can help your cause grow! Whether you are a Church looking for steady tithes, or an adopting parent looking to raise money, our great tools will get you there.